Hollybeary Creations : Winter Unicorn!! 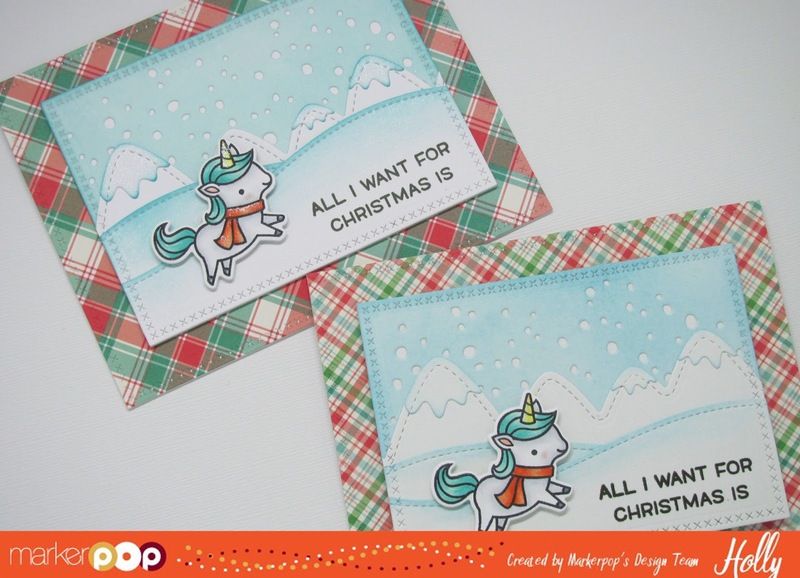 Happy Monday everyone.. today I'm over on the MarkerPop Blog with a new Video and fun card using the New Winter Unicorn set from Lawn Fawn. Head over for all the details.